In my latest travels out West, I had to make a stop at a small eatery in Cave Creek Arizona where they serve what I think is the worlds greatest bowl of beans. 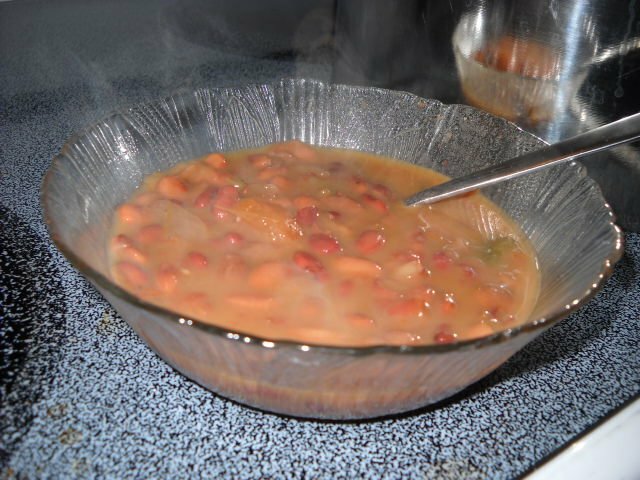 More a bean soup than anything else, the dish simply burst with the flavor of beans. Sitting there enjoying my big bowl of beans in their own gravy, I made a vow that when I got back home I’d re create this recipe. The menu at the place simply said, “Cowboy Beans” so I was left on my own to discover their recipe. Within a few days of returning home, I dragged out my heritage recipe collections to see if any I had came close to the recipe they served up there in Cave Creek. Nope. 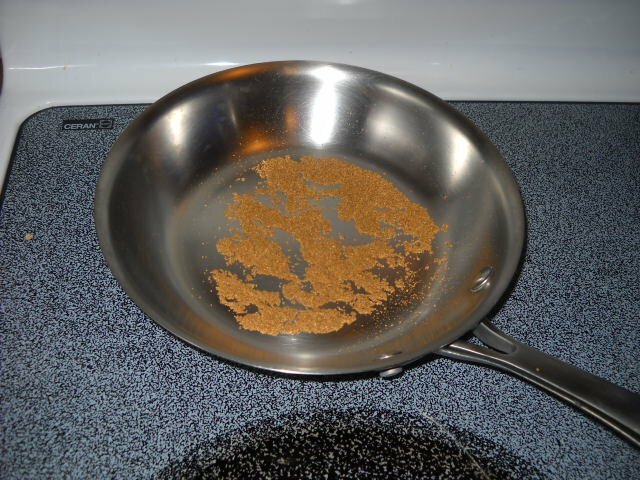 I discovered that all my recipes were of the variety that made thick, brown sugar and molasses style beans. 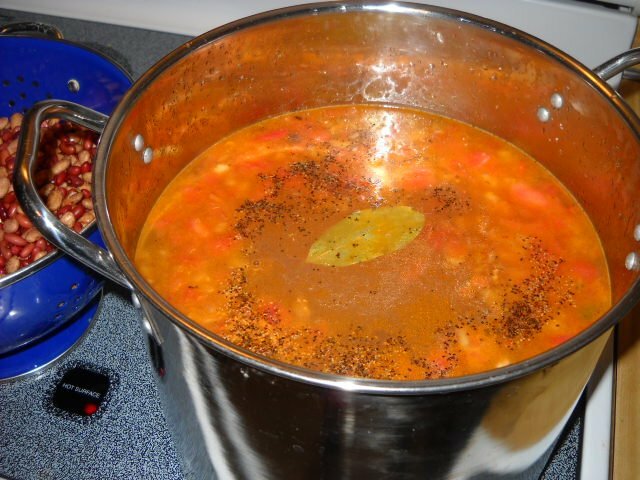 Similar to the popular Boston Baked beans or store bought Bushe’s or Campbell’s Baked beans. These, I am positive, were not the same style found whipped up by trail cooks from their Chuck wagons. I had never thought much about what kind of beans those Cowboys really ate and that got me thinking. Exactly what kind of beans did they really eat while out on the trail? They surely didn’t do the molasses style since that would have meant traveling with loads of brown sugar and jars of molasses. The sugar would have quickly hardened into a rock and the molasses , being rare out west, would have been worth its weight in gold. Since many trail drives started out in or around Texas, it made sense then that the spices, beans and cultural taste would be indigenous to the Mexican influence. 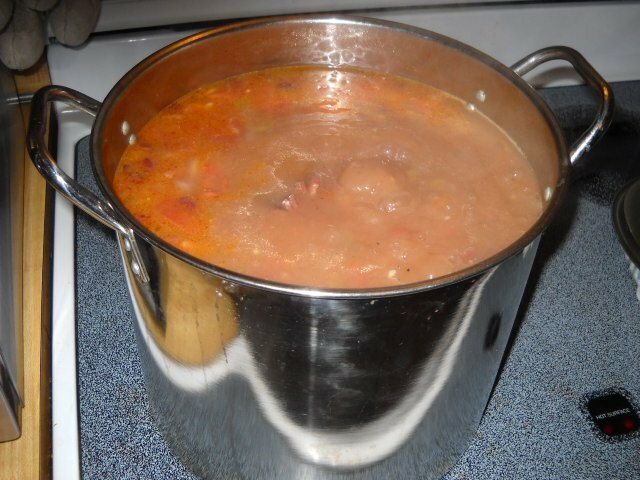 I scoured the Western cooking blogs and web sites and found to my amazement, most posted nothing but common syrup thick pork –n-bean recipes and even at that, they used canned rather than dried beans. Now I have a slight sugar problem, not bad mind you but enough to make me alter my cooking habits a bit in order I don’t fall over dead before I complete my personal bucket list. So I went about searching through every type of cook book from Western to Vegan for a healthier, non sugar recipe and still I could not find what I had in mind. Then I found it. When I had been camping out in Texas, I ran across a State of Texas sponsored history attraction that was dedicated to the Texas Trail drives. 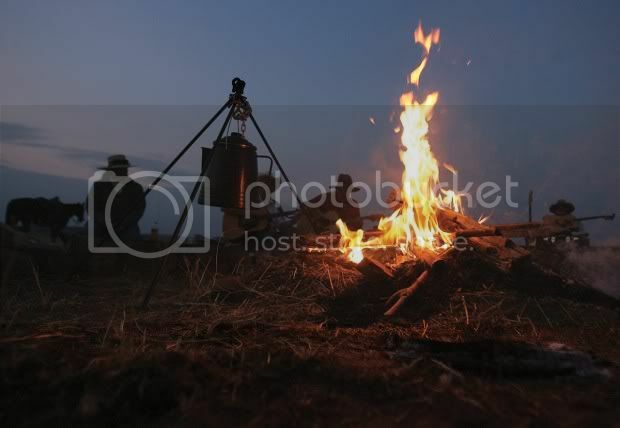 There amidst the Charles Goodnight collection, was an old Chuck Wagon showing how it was set up. Alongside it in a glass and wooden case, was the reproduction of a few common recipes used back in the day. I photographed them closely and then immediately forgot about them. Suddenly remembering this, I opened up my Kodak collection of photos and found what I had been searching for. Their recipe for ‘beans in gravy’ eaten on the trail. Well, I immediately converted the recipe into today’s amounts and whatnot. I changed the sautéing of the veggies in butter and oil versus a “a good hand sized glob of suet” (it sounds worse than it is, suet was a homemade tasty unfiltered lard . While the beans stayed the same, I had to guess on what a ‘ Mexican pepper’ was, so I used a combination of one Poblano and two Cubano peppers. There are many I could have used but these are common down here. 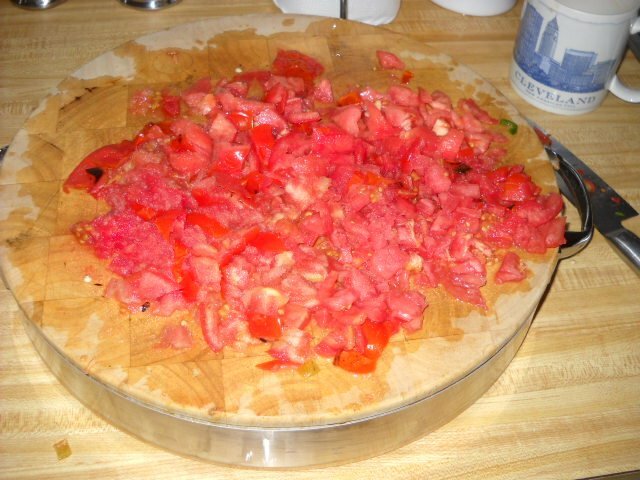 I charred them up on an open fire like written but changed from canned to fresh and roasted, my diced up tomatoes. 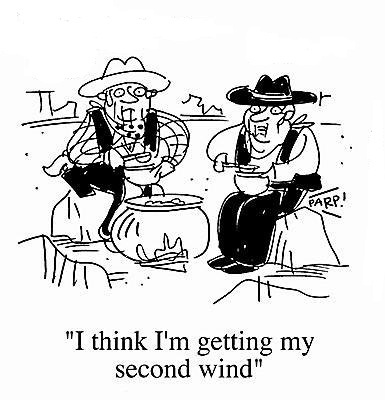 All in all, the new recipe was near as possible to that of the real Chuck Wagon one. Let me say this. 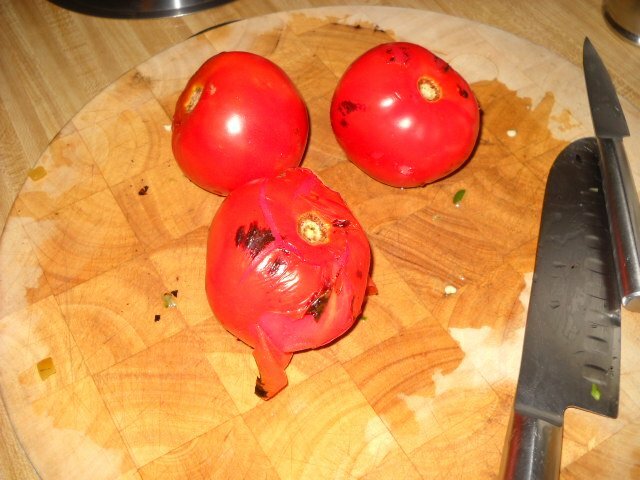 I was thrilled with my beans, they were absolutely delicious! Sometimes heritage recipes aren’t as tasty, well formed or as good looking as those of today, but a heritage recipe whether good or bad does something a modern recipe can never do. It lets you literally touch the past by using your tongue. Soak beans overnight in water to cover, changing water once; drain. 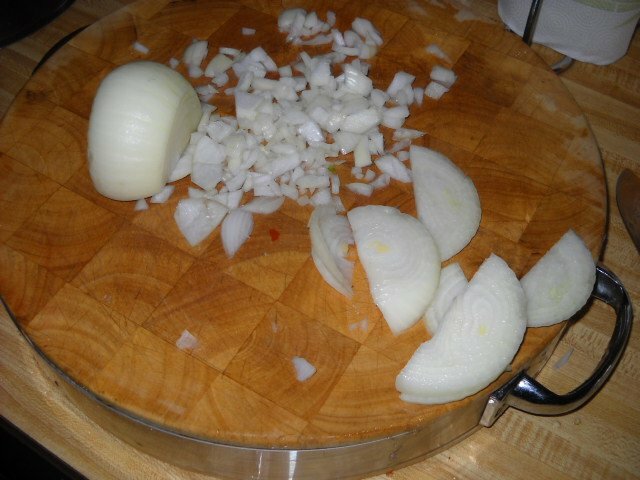 When beans are ready, saute onion, garlic, green chiles and tomatoes in butter and oil in a large stock pot or Dutch oven over medium-high heat. Add water / stock and ham bone then bring to a boil. Add beans, toasted coriander seed, bay leaf and dried chilies. 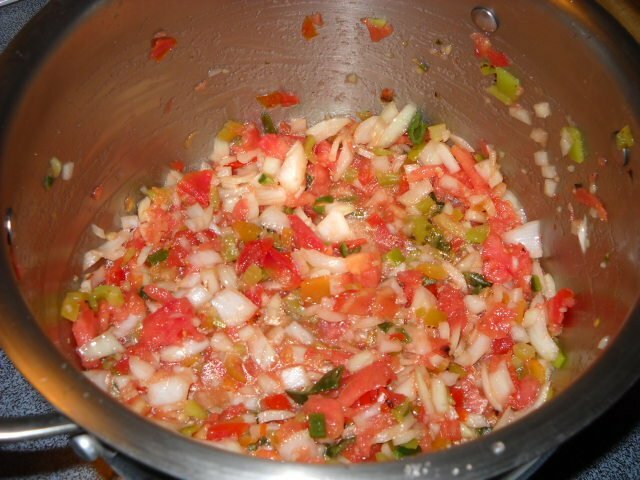 Continue to boil for 30 minutes, then lower heat, cover and simmer for three to four hours. 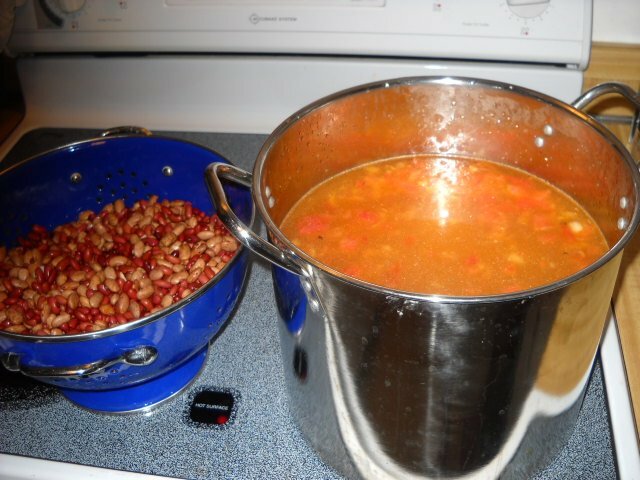 After a few hours of simmering, remove the lid, leave it off, and season beans with salt again to taste. Continue to cook until beans are soft but not mushy. 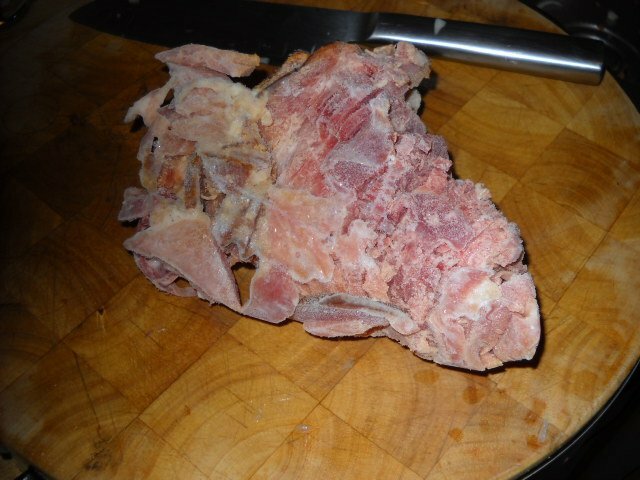 Remove ham bone and bay leaf before serving. Add Ham bone. I save my ham bones from previous hams by freezing them after the ham is eaten. Add fat to the ham bone as by itself, it will be too lean. 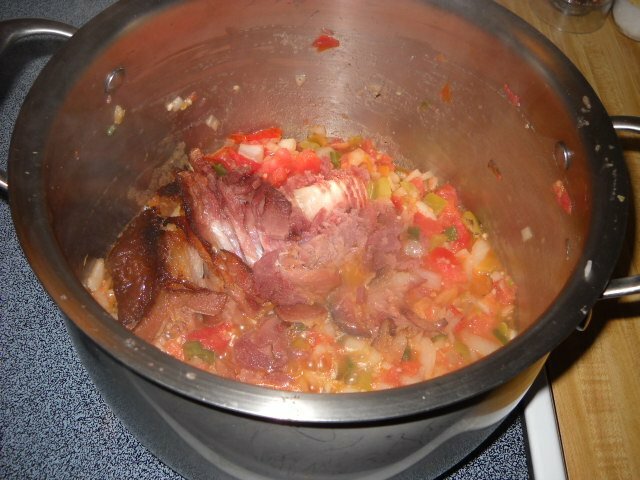 Don’t forget to remove ham bone, fat and bay leaf when cooking is finished. the more you eat the more you toot!